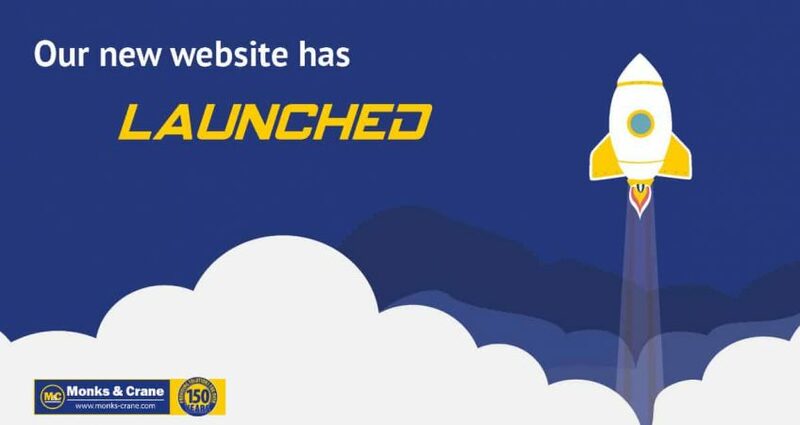 Our new Monks & Crane website has launched! 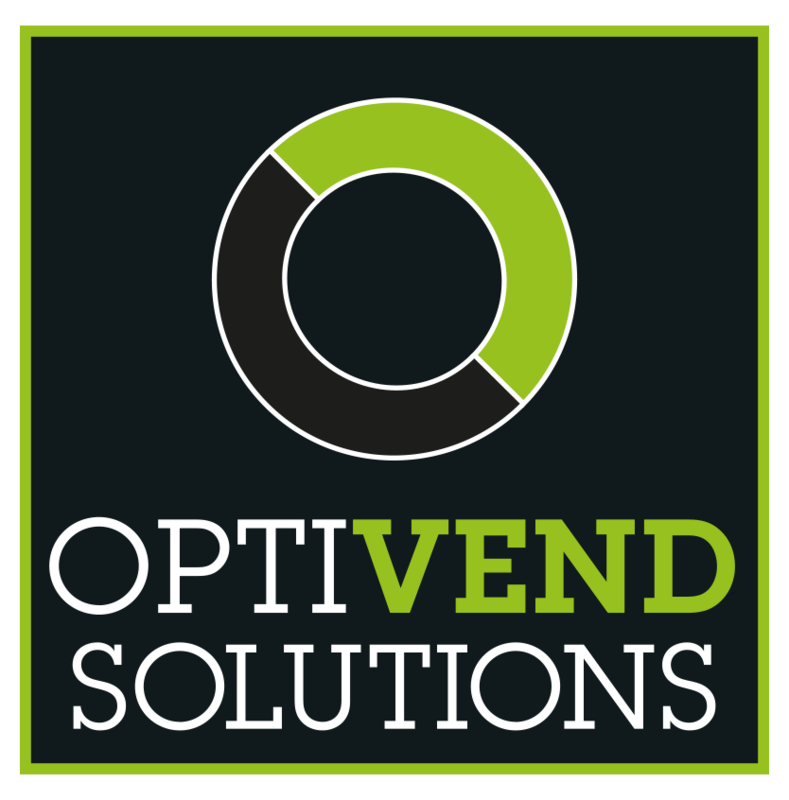 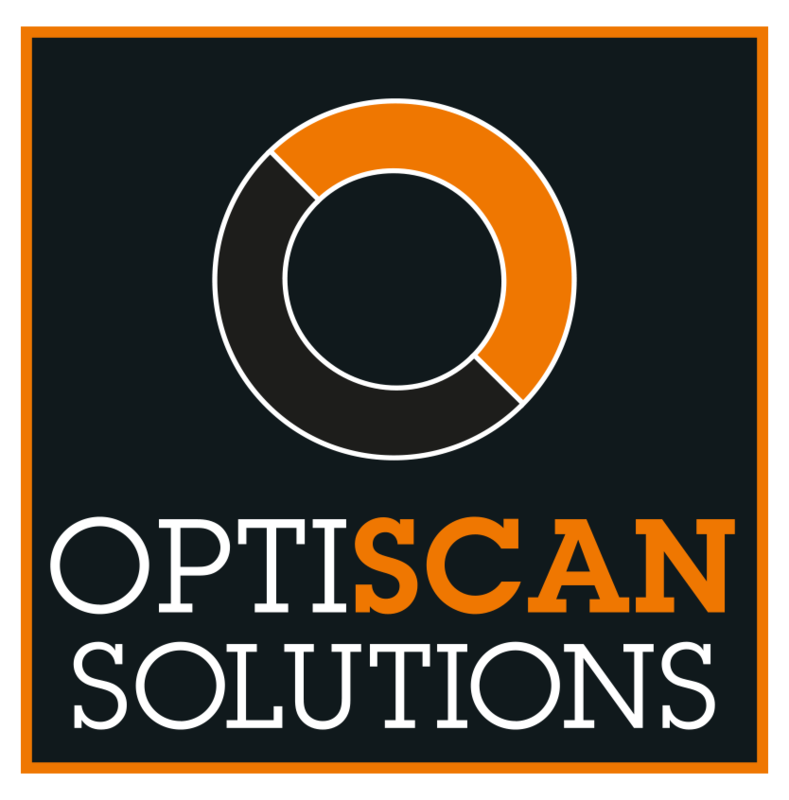 It also features lots of information on our new Optimum Inventory Managment Solutions including OptiVend; the ultimate industrial vending solution providing you with a safe, secure and hassle-free solution to stock management and control. 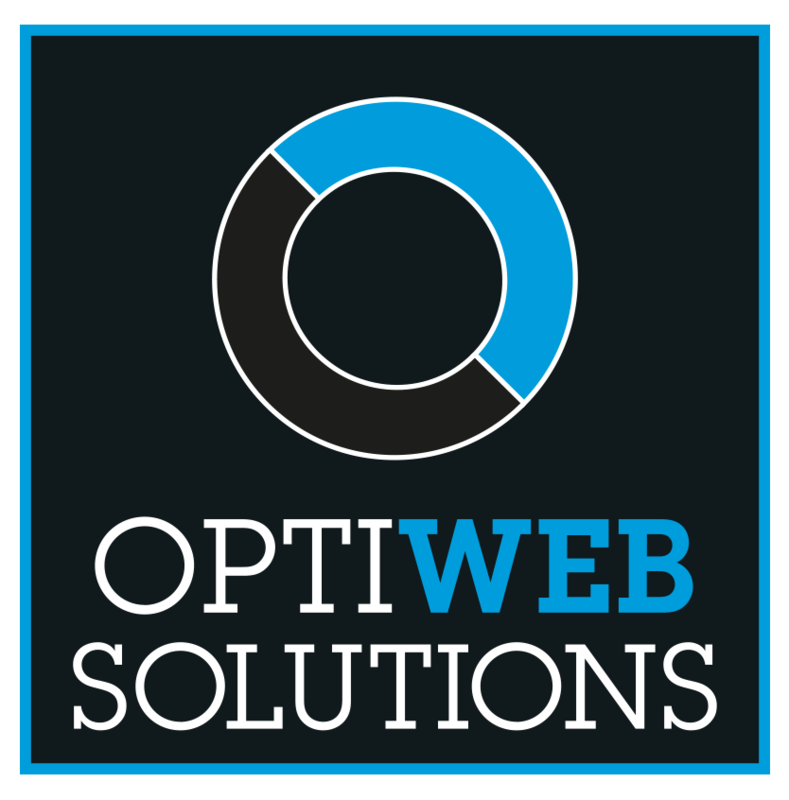 You can find dedicated pages relating to our divisions including aerospace, oil and gas and the marine industries along with information on our range of our bespoke business services.